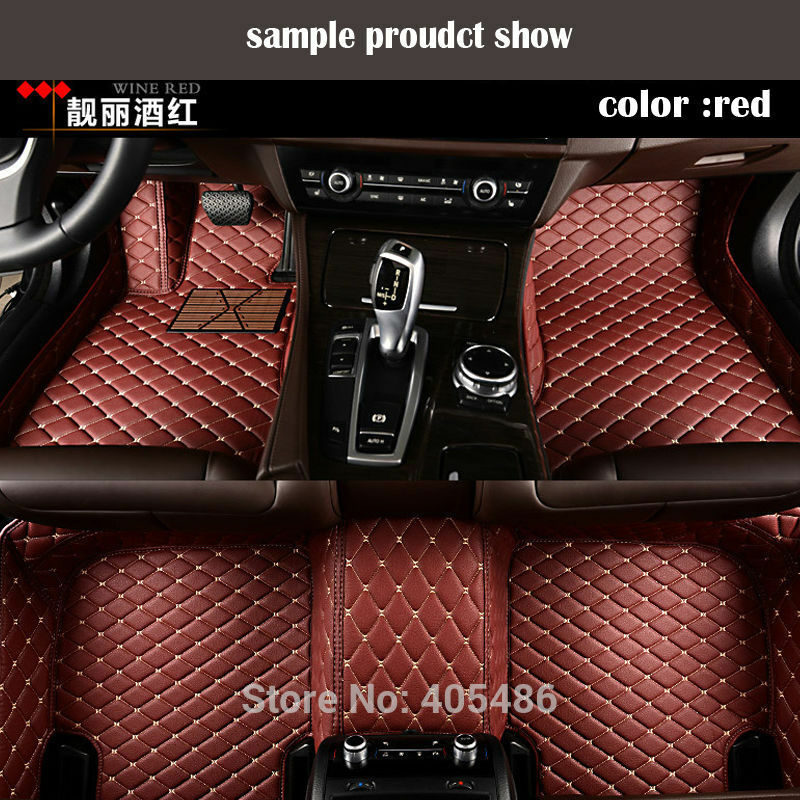 Please click get coupons before purchasing a product, when payment don\\\'t forget to use, thank you! 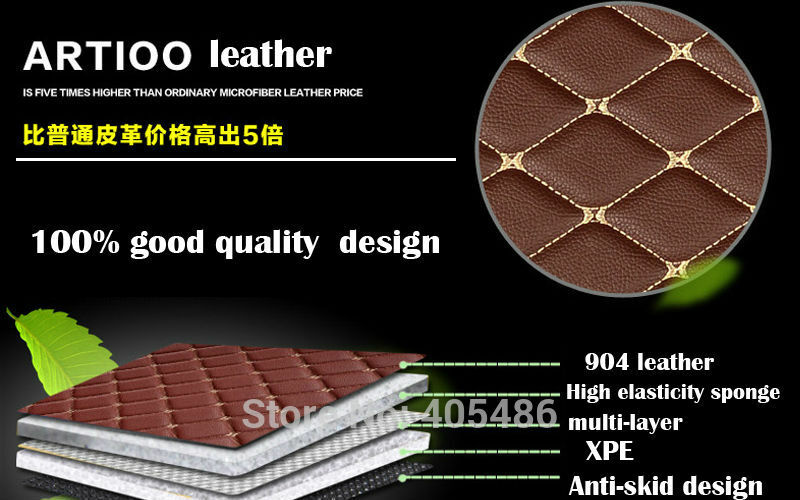 Our leather products refer to pu leather, not natural animal fur. 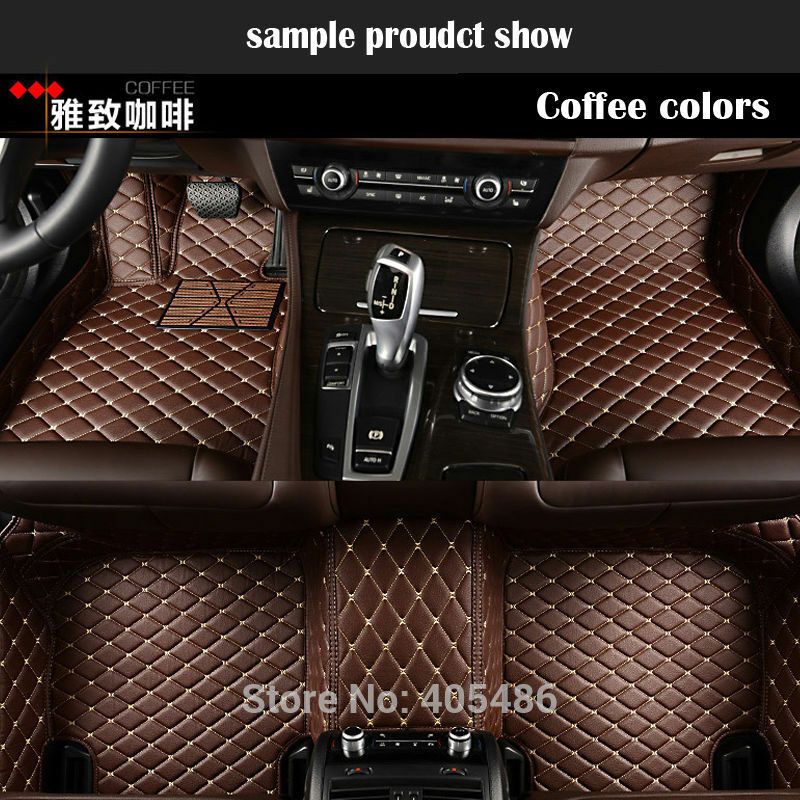 If it can be ordered, please pay and then the factory will make it according to your car. 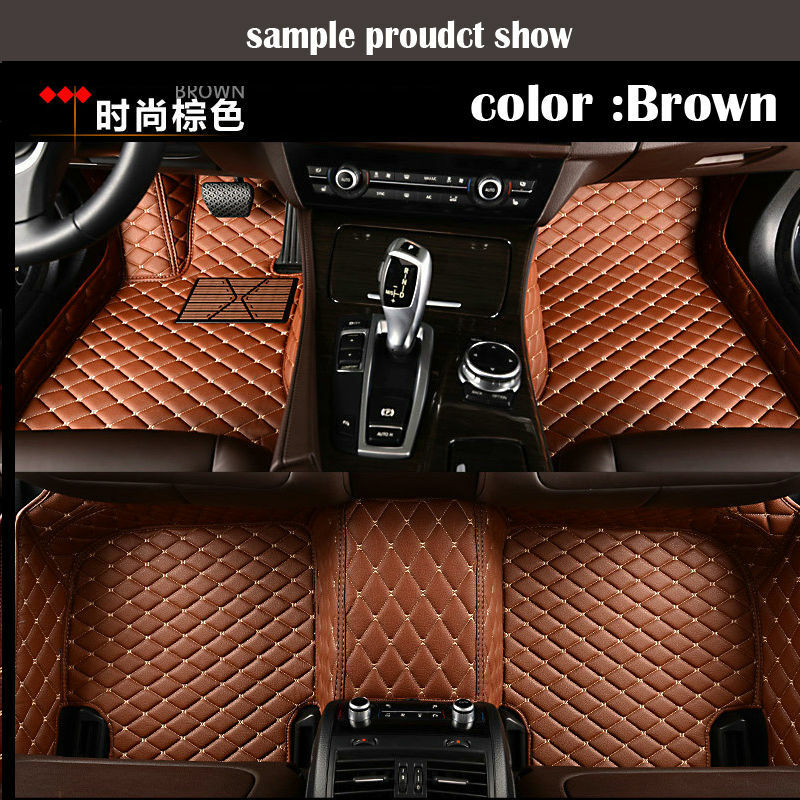 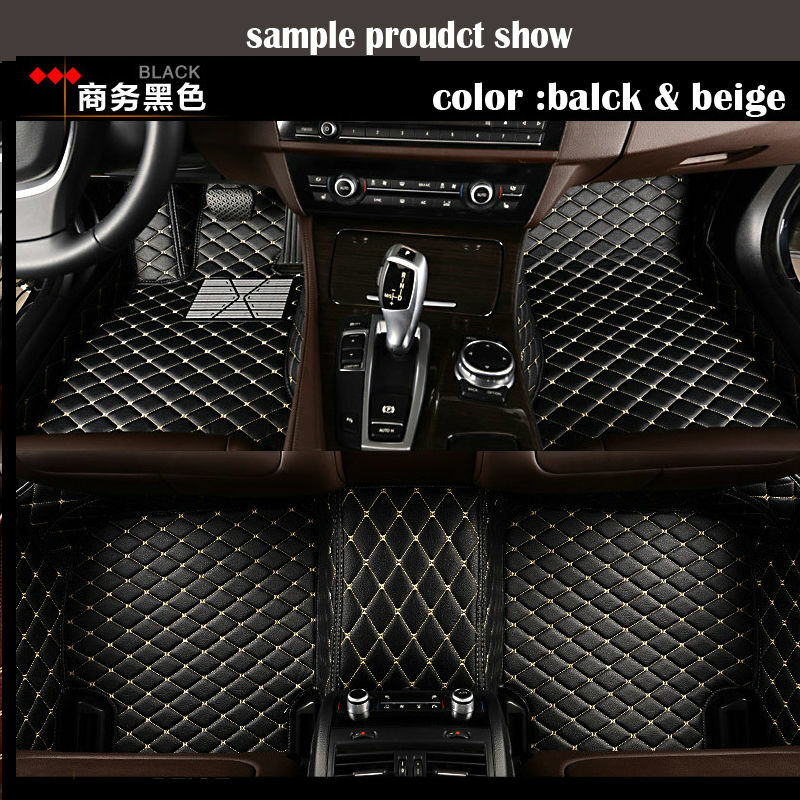 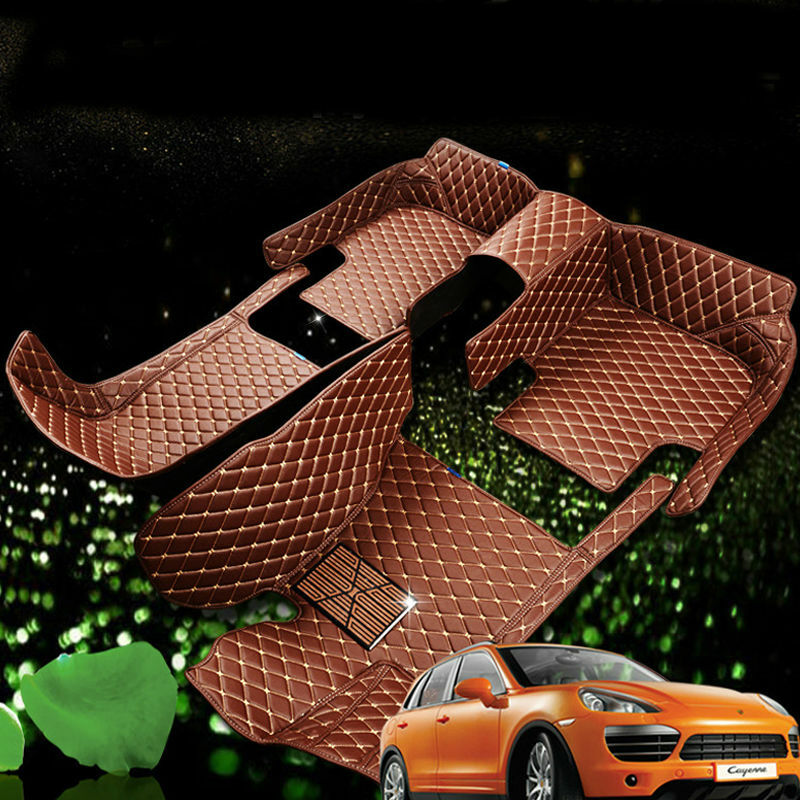 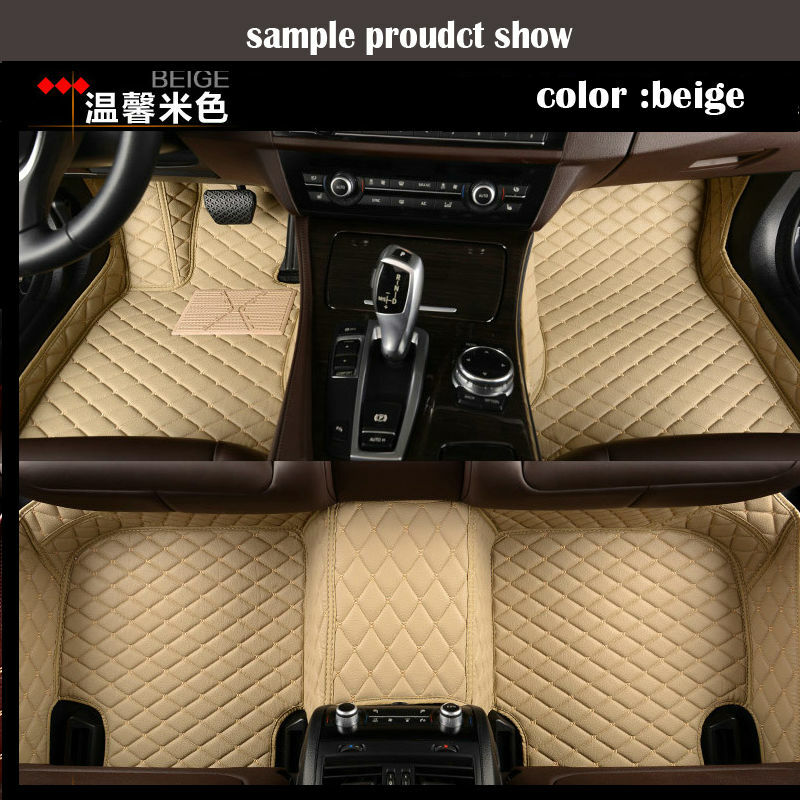 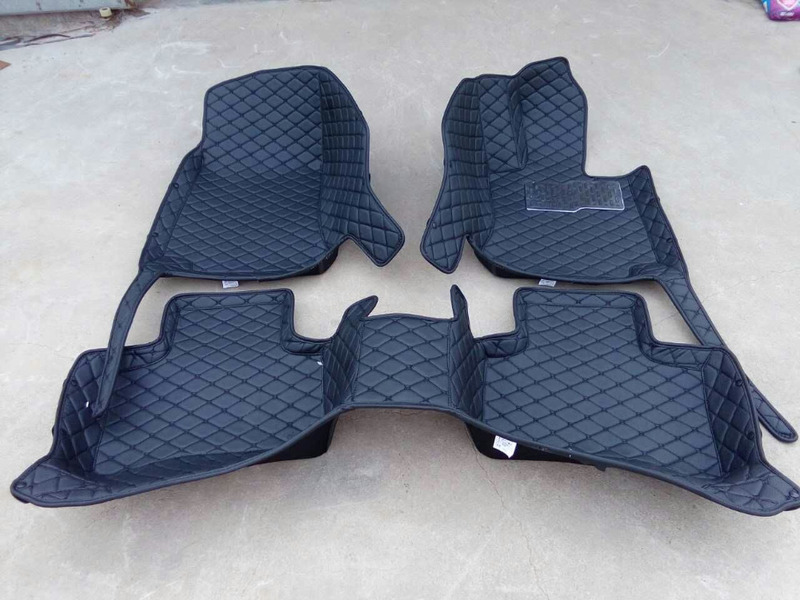 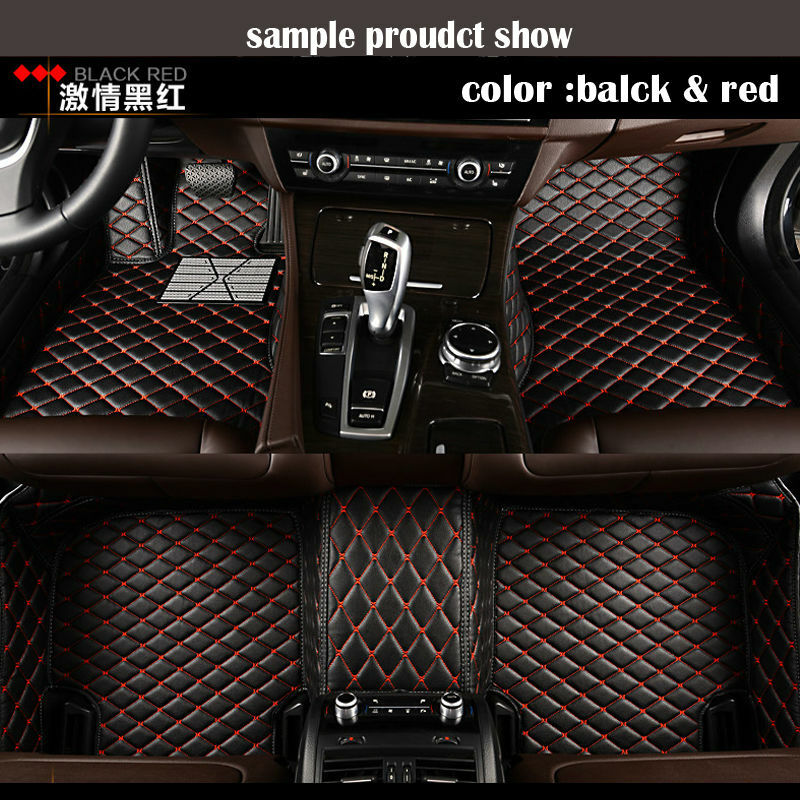 For the car floor mat( car carpet )/a full trunk mats , we sell left steering wheel car carpets/ car trunk mat. 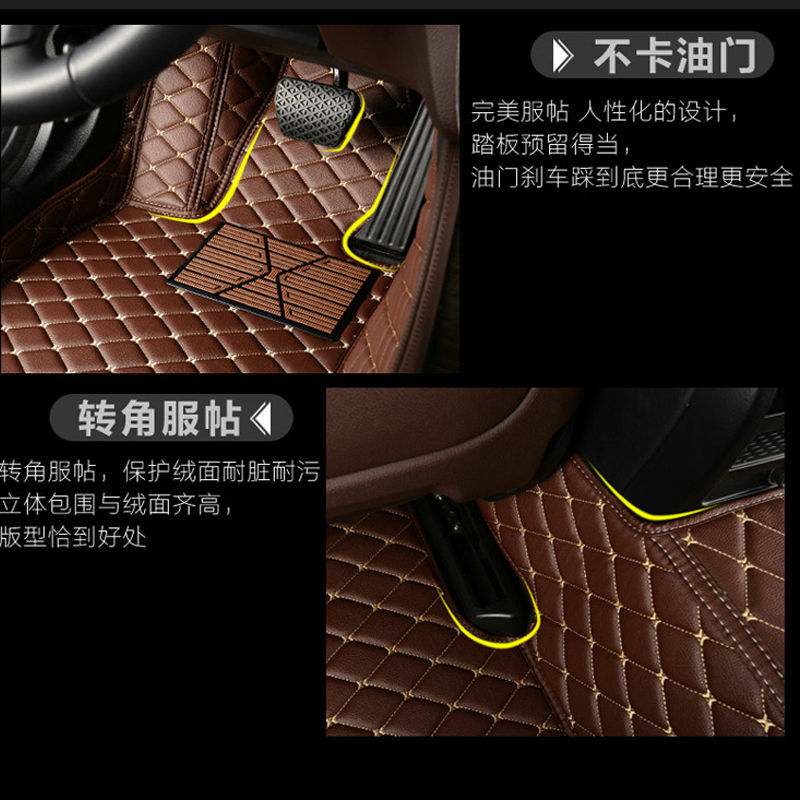 this is only fit for left-drived , NOT fit for right-drived .